WEDNESDAY, May 3, 2017 (HealthDay News) -- Researchers say they've found an enzyme in mice associated with obesity and a loss of exercise capacity in midlife, suggesting that the discovery could eventually lead to new weight-loss medications. 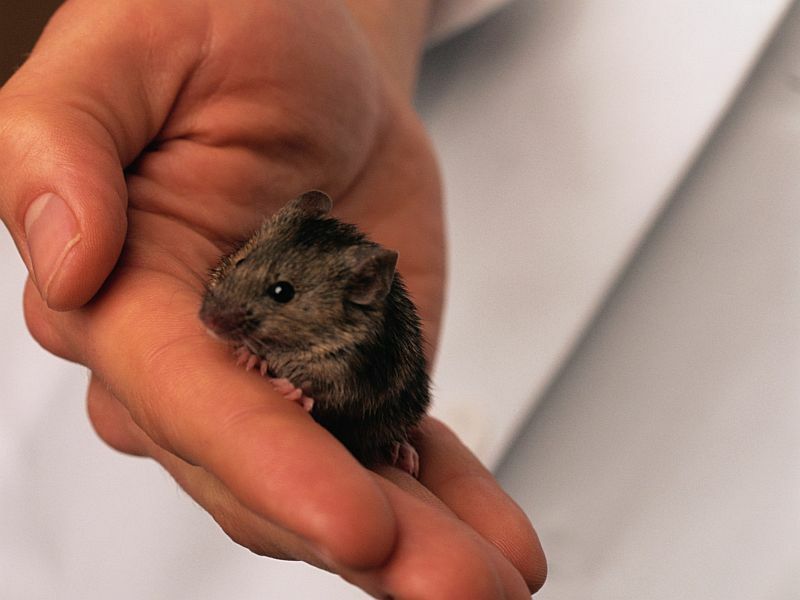 The team at the U.S. National Heart, Lung, and Blood Institute (NHLBI) gave one group of mice a drug that inhibits the activity of the enzyme called DNA-PK. Another group of mice wasn't given the drug. Both groups were fed a high-fat diet. The group that received the inhibitor had 40 percent less weight gain than the other group, according to the study in the journal Cell Metabolism. The findings challenge current ideas about why people gain weight as they age, the researchers said. "Our society attributes the weight gain and lack of exercise at midlife [approximately 30-60 years] primarily to poor lifestyle choices and lack of willpower," said study lead author Dr. Jay Chung, head of the institute's Laboratory of Obesity and Aging Research. The researchers said the average weight gain between age 20 and 50 is about 30 pounds, even though the amount of food a person consumes generally decreases during this time. Chung and his colleagues looked for biochemical changes in animals during midlife and found that DNA-PK increases in activity with age. Also, the researchers said the enzyme helps the conversion of nutrients to fat. "This study shows that there is a genetic program driven by an overactive enzyme that promotes weight gain and loss of exercise capacity at midlife," Chung said in a NHLBI news release. "Our studies indicate that DNA-PK is one of the drivers of the metabolic and fitness decline that occurs during aging, which makes staying lean and physically fit difficult and increases susceptibility to metabolic diseases like diabetes. The identification of this new mechanism is very important for improving public health," he said. Obesity is linked with a number of chronic diseases, including type 2 diabetes and heart disease. "The study opens the door to the development of a new type of weight-loss medication that could work by inhibiting DNA-PK activity," Chung said. However, it's important to note that research that seems promising in animals doesn't always translate well to humans. For now, middle-aged people fighting obesity need to focus on calorie reduction and increased exercise, the researchers recommended.